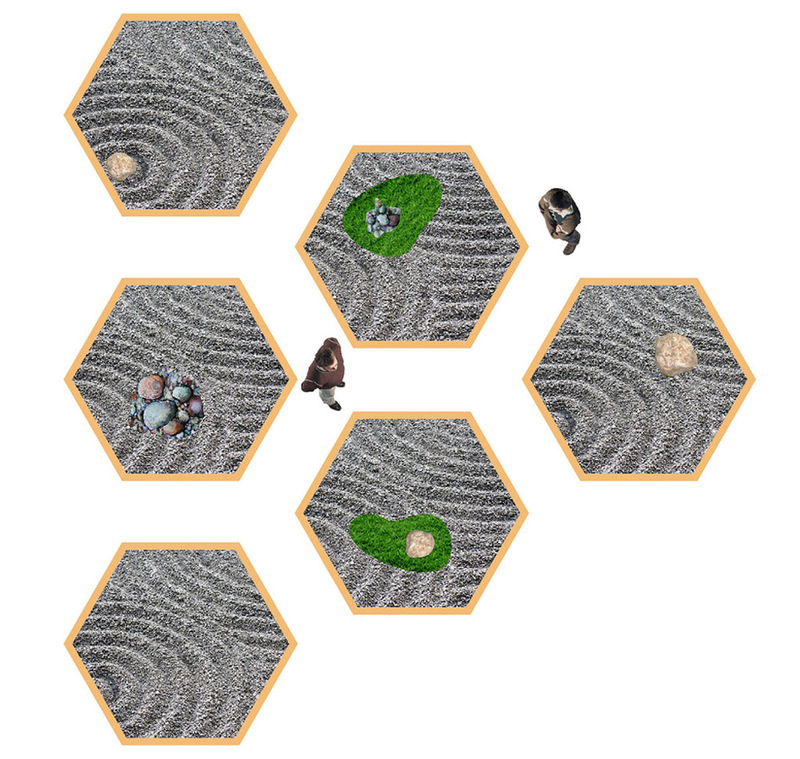 Through a series of pop-up Zen gardens equipped with hidden cameras, 2015 Rocket Grant recipients Bryon Darby, Aaron Long, Cotter Mitchell, and Aaron Paden seek to confront our culture’s growing love/hate relationship with surveillance. In Rest Assured, You Are Under Video Surveillance, guests “relax” within the space under the safe but watchful camera eyes, each broadcasting their feeds to a publicly accessible website. This public art installation aims to bring the duality in thinking about surveillance to the surface and engage thoughtful conversations about rights, privacy, and individual liberties. Visit the project’s website for more information.